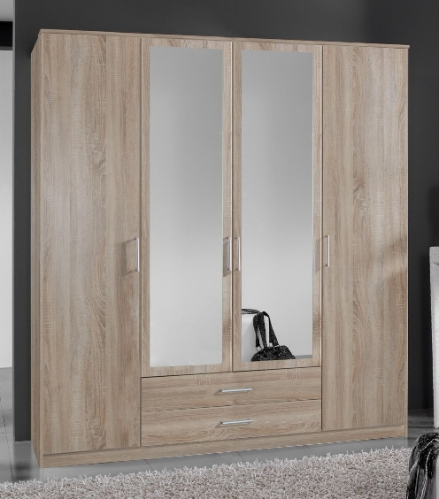 Width 81cm, Height 180cm, Depth 52cm. Width 90cm, Height 198cm, Depth 58cm. Width 135cm, Height 198cm, Depth 58cm. Width 180cm, Height 198cm, Depth 58cm. Width 74cm, Height 197cm, Depth 53cm. 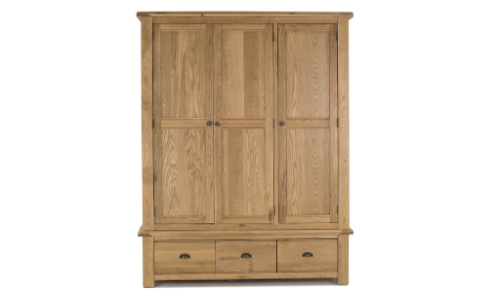 Width 90cm, Height 199cm, Depth 58cm. Width 135cm, Height 199cm, Depth 58cm. Width 180cm, Height 199cm, Depth 58cm. 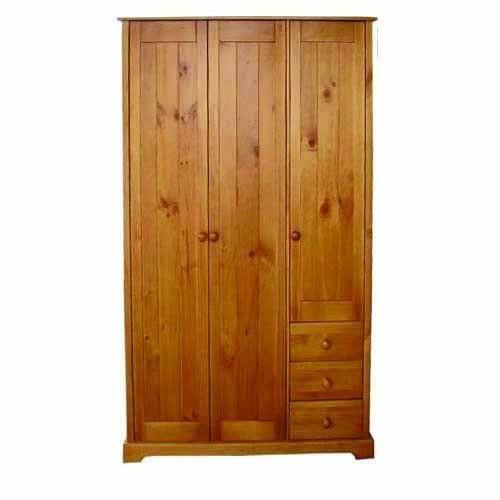 Width 100cm, Height 198cm, Depth 60cm. Width 166cm, Height 198cm, Depth 60cm. Width 75cm, Height 178cm, Depth 53cm. 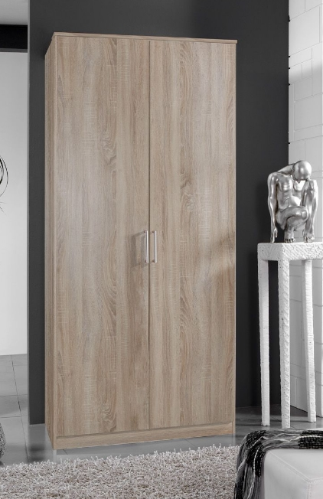 Width 100cm, Height 195cm, Depth 63cm. Width 154cm, Height 195cm, Depth 57cm. Width 95cm, Height 199cm, Depth 95cm. 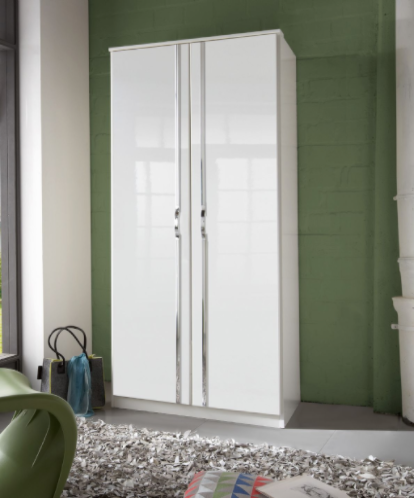 Width 216cm, Height 199cm, Depth 60cm. 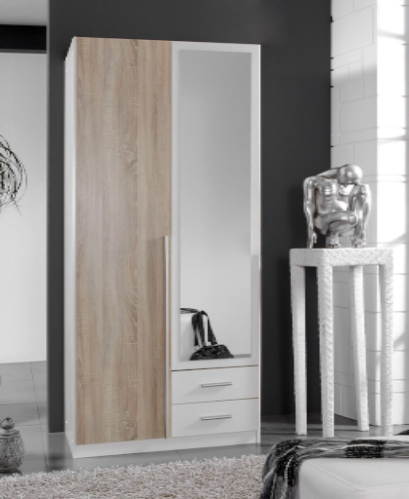 Width 216cm X 261cm, Height 199cm, Depth 60cm. 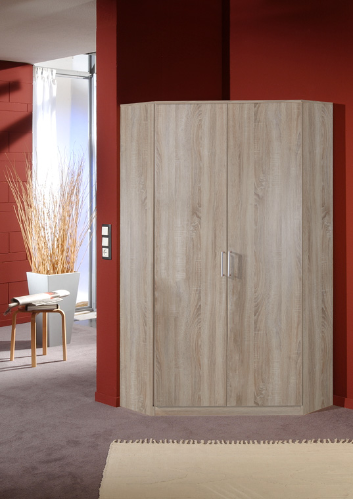 Width 262cm, Height 200cm, Depth 53cm. 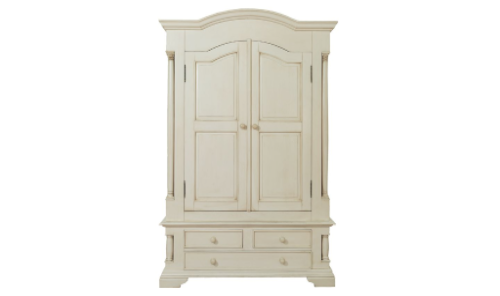 Width 164cm, Height 216cm, Depth 64cm. 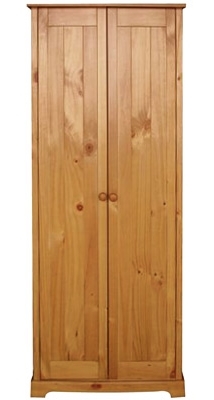 Width 60cm, Height 198cm, Depth 40cm. Width 107cm, Height 178cm, Depth 53cm. 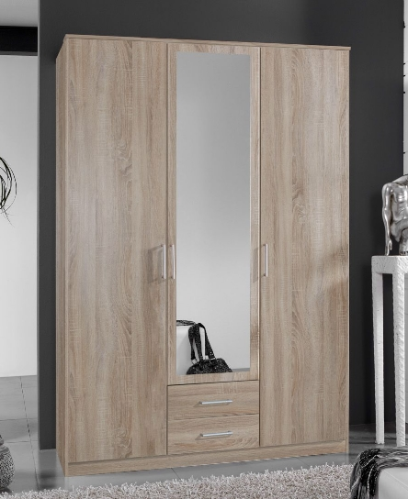 Width 140cm, Height 178cm, Depth 53cm. Width 92cm, Height 185.5cm, Depth 55cm. Width 51cm, Height 188cm, Depth 52cm. 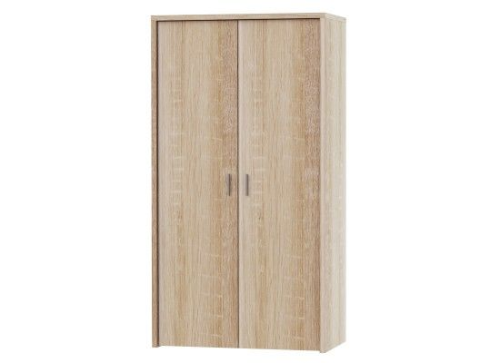 Width 100cm, Height 188cm, Depth 52cm. 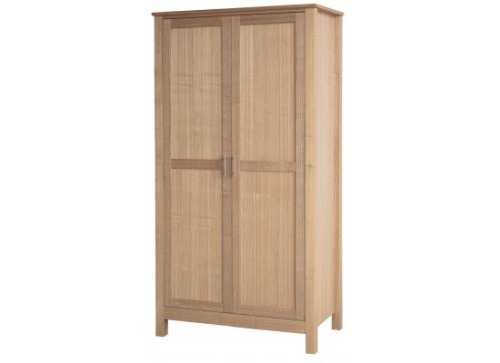 Width 120cm, Height 188cm, Depth 52cm. Width 101cm, Height 213cm, Depth 59cm. Width151cm, Height 213cm, Depth 59cm. 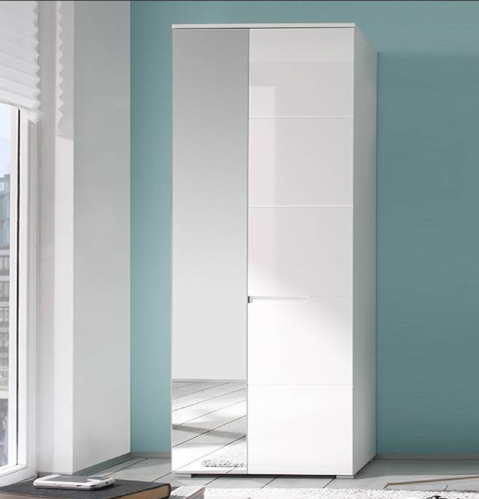 Width 201cm, Height 213cm, Depth 59cm. 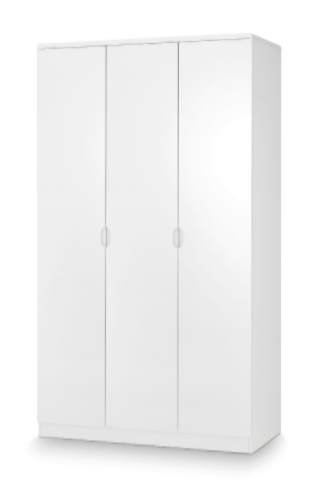 Width 204cm, Height 160cm, Depth 95-112cm. Weight 90cm, Height 199cm, Depth 58cm. Width 137cm, Height 182cm, Depth 52cm. Width 100cm, Height 192cm, Depth 57.5cm. Width 144.7cm, Height 192cm, Depth 57.5cm. Width 95cm, Height 199cm Depth 95cm. 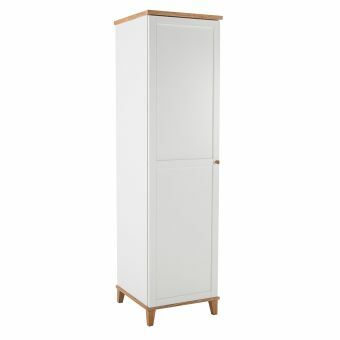 Width 90cm, Height 196cm, Depth 60cm. 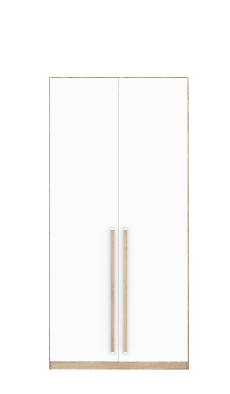 Width 89cm, Height 196cm, Depth 60cm. Width 112cm, Height 192cm, Depth 58cm. Width 103cm, Height 186cm, Depth 57cm. Width 143cm, Height 186cm, Depth 57cm. Width 97cm, Height 190cm, Depth 55cm. Width 190cm, Height 142cm, Depth 55cm. 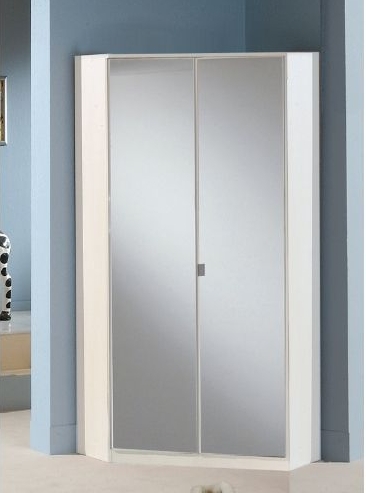 Width 200cm, Height 216cm, Depth 62cm. 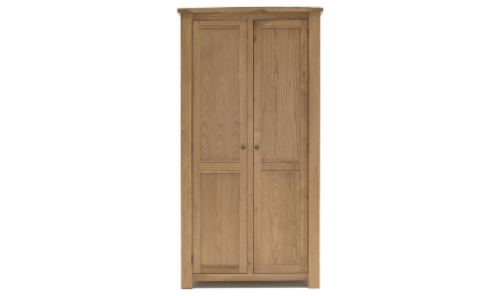 Width 120cm, Height 216cm, Depth 62cm. 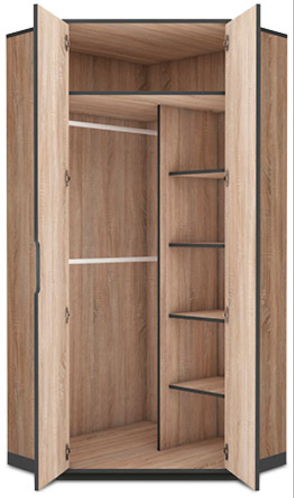 Width 150cm, Height 216cm, Depth 62cm. 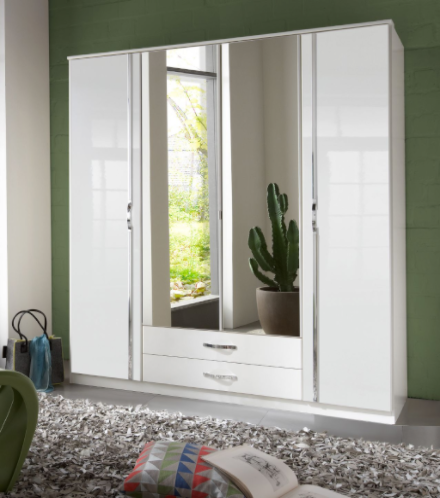 Width 250cm Height 216cm Depth 62cm. 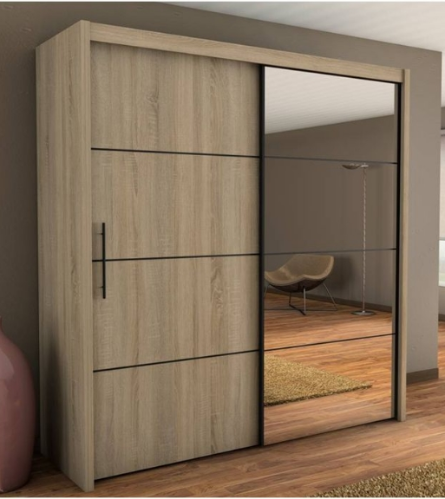 Width 250cm, Height 216cm, Depth 62cm. 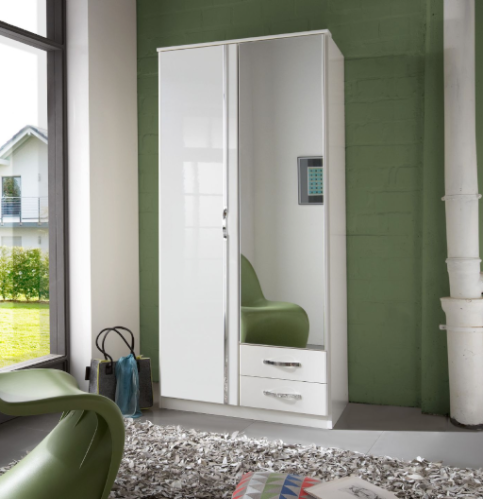 furniturefactor.co.uk offer a huge range of free standing wardrobes in all sizes and colours with fast free delivery on all items. 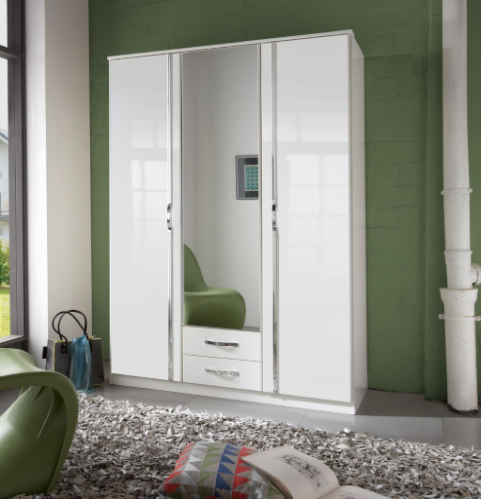 Corner wardrobes with excellent internal storage layout options available comprising of shelves and double hanging rails. 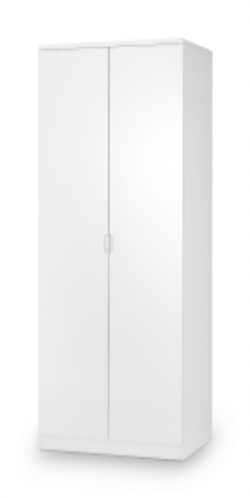 All of our corner cupboards are free standing and don't require any wall mounts. 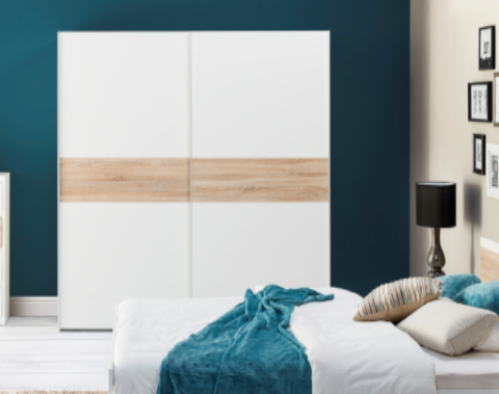 Modern flat packed wardrobes have been around for many years but designs have been improving along with styles and trends. 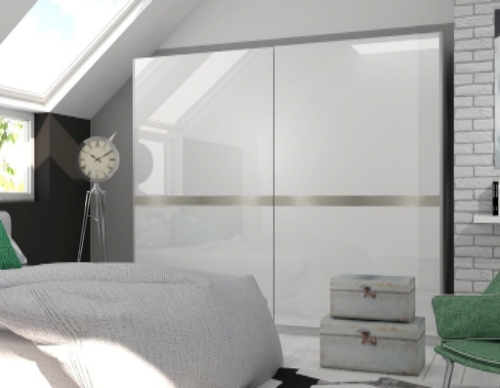 Find the latest selection of cheap wardrobes in double and single sizes in white gloss, black gloss or oak effect. The internal layout is a combination of shelves and hanging rails. Whatever size you need you will be sure to find it here. 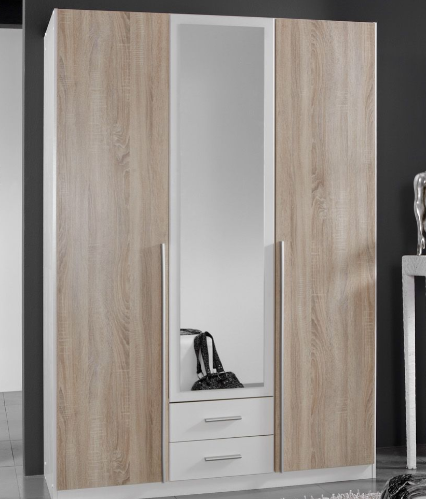 Standard closets with swinging doors and mirrors will create a look of sophistication while being a budget storage solution. 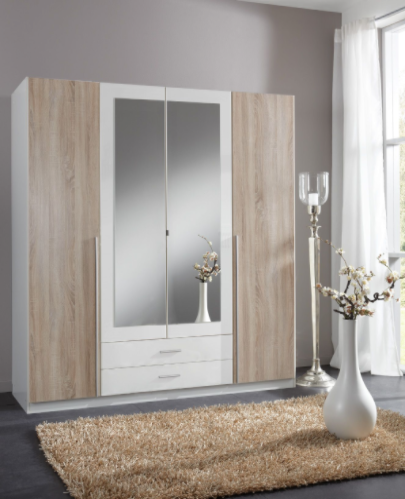 If you wish to see any wardrobes please feel free to visit our furniture warehouse in Leicester where we have displayed many of our to selling bedroom furniture ranges. 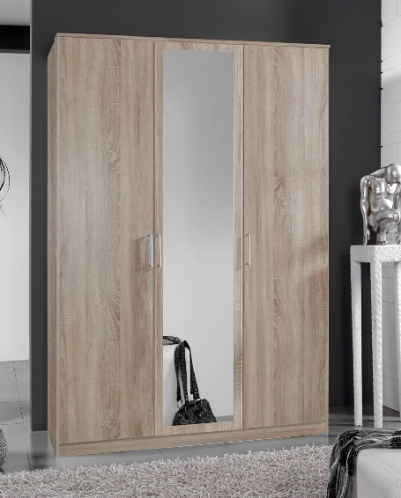 Another idea would be a corner wardrobe but prior to buying a corner closet be sure to take in to account that these are deeper than normal wardrobes. 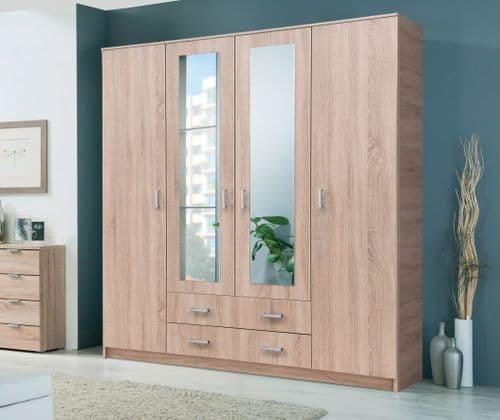 A bedroom cupboard will probably be the most important item in your room after your bed so please make sure you measure your space carefully prior to ordering. 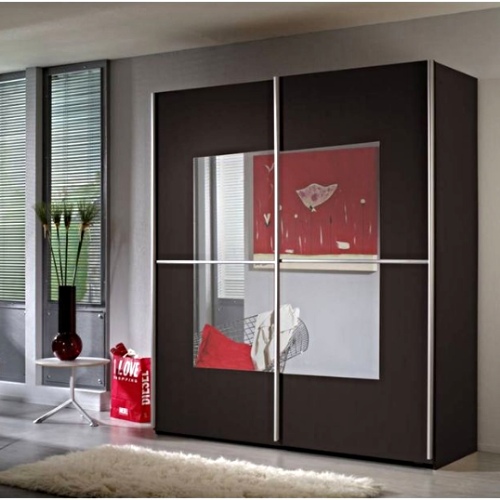 Many small bedrooms don't have enough depth as a solution we have introduced our shallow depth wardrobes for box rooms. 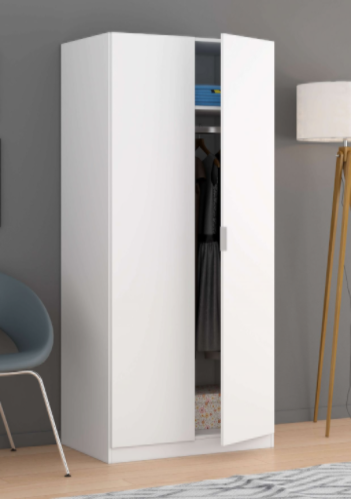 Wardrobes that stand alone without the need of mounting to a wall are one of the most flexible and easy to do storage solution for most bedrooms. 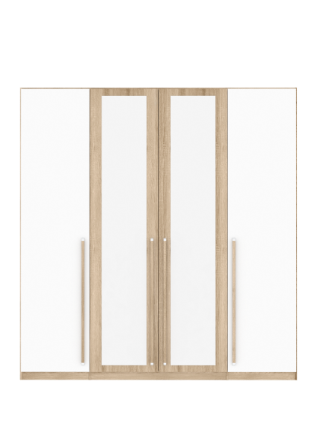 There is no need to get a professional joiner as these free standing wardrobes are self assembly with easy to follow step by step assembly instructions.